Orthopaedics has evolved into distinct product lines: orthoses and prostheses. Our health centres require electromedicine, walking aids, bathroom accessories and a wide range of products built by orthopaedics manufacturers which are then customised by our professionals. Although it is not a custom-made product, an orthoprosthetic technician is still required for adaptations and to advise the patient. 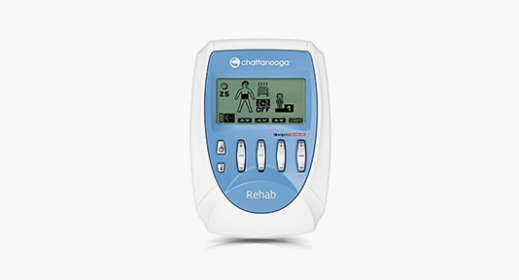 Electromedicine, the sector of rehabilitation doctors and physiotherapists, originally for pain therapies, has led to treatments for athletes and aestheticians. The increasing number of queries about the electromedical equipment, as well as the referral of patients by healthcare teams, result in our placing the following equipment at your disposal. Another area of consultation in orthopaedic aid centres is that of sports orthoses. Healthy habits and more sport require preventive medicine to avoid injuries. 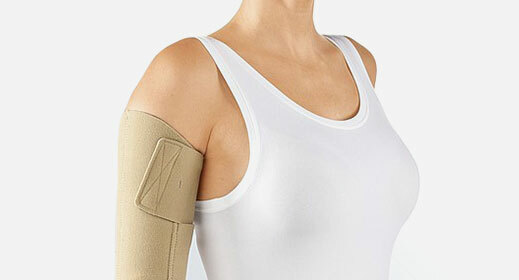 This line of sports orthoses with breathable, ergonomic materials which in some cases are suitable for the practice of water sports, make sports orthopaedics an indispensable product line in our centres. Mobility is a growing product line, and Grup Ortopèdic XXI has implemented a new technical service to adapt to this ever-changing market. From the active mobility of the patient with an injured spinal cord, to the seating of the geriatric patient, not to mention sporting or paediatric mobility ‒ all these require constant updating by our orthoprosthetic technicians, mechanics and electronic engineers. 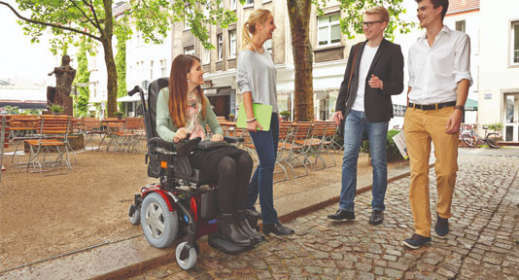 Our electric chairs with new systems of control by ‘apps’, and specific adaptations for each patient, whether paediatric, adult or geriatric, make the MOBILITY line one of the most important in our company. Aids for daily life, necessary for the population with little autonomy. These aids are also required after a surgery or in acute phase to facilitate daily hygiene and housekeeping tasks. As we have a very extensive catalogue, the advice and guidance of our specialists is essential to find the most suitable solution. The compressive therapy line is constantly evolving, as is orthopaedics. That is why specialists from different teams ‒ doctors, physiotherapists, orthoprosthetic technicians and occupational therapists ‒ work together for these patients with different etiologies. Patients suffering from vascular or lymphatic pathologies, serious burns, ulcers… require very different compressive therapies. The team that will look after these patients, together with the appropriate garments, will make the pressure therapy successful. 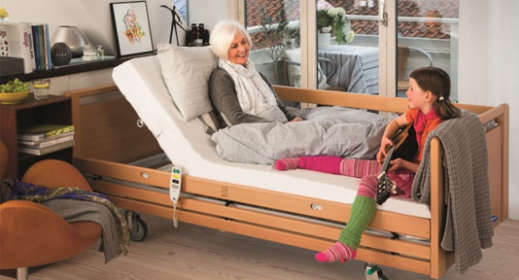 A range of products aimed primarily at the elderly, who, due to injuries or simply the passage of time, require some form of assistance or reinforcement to perform their everyday tasks. Sports orthoses adapted to the patient to allow them to continue enjoying their favourite sports. From elbow pads to wrist guards or knee pads… these are the products you need to continue your sporting pursuits. Devices that provide additional support between the body and the ground when walking. Their purpose is to facilitate the movement and mobility of elderly or injured patients. Lymphoedema is the swelling of the soft tissues that are directly beneath the skin. Lymphoedema occurs when the lymphatic system is unable to drain lymph (fluid from tissues). The accumulation of excess water and proteins in the tissues leads to swelling.